This early publication was designed to provide a concise description of the Neuman Systems Model. 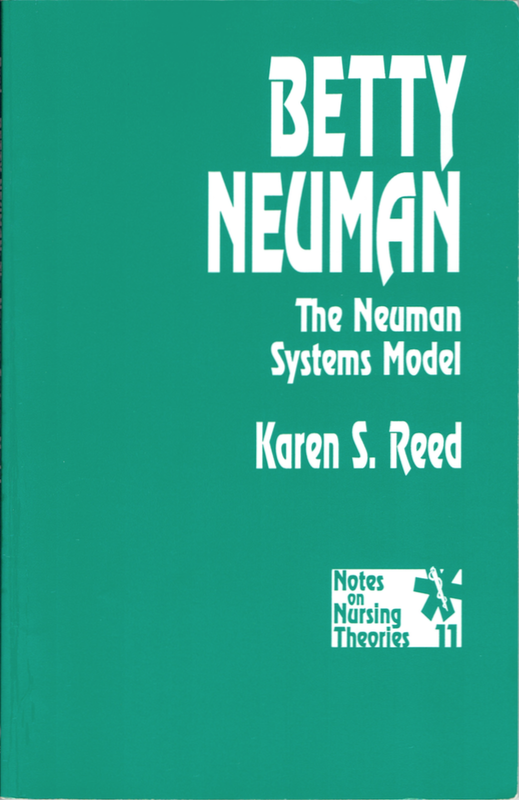 Included are a biographical sketch of Dr. Neuman, a brief history of the origin of the Model, and a discussion of the assumptions and major concepts of the Model. The Neuman Nursing Process is introduced as well as the intervention Format, Prevention as Intervention using a case study as an example. Finally, application of the Model in practice and research is discussed. A Glossary of terms and references are included.